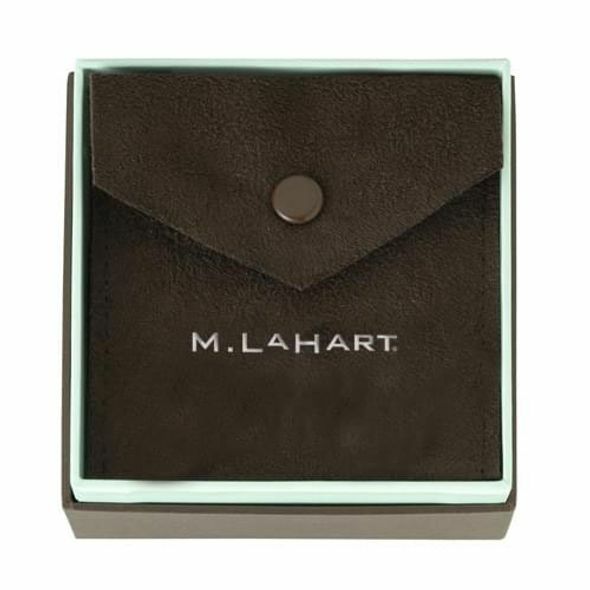 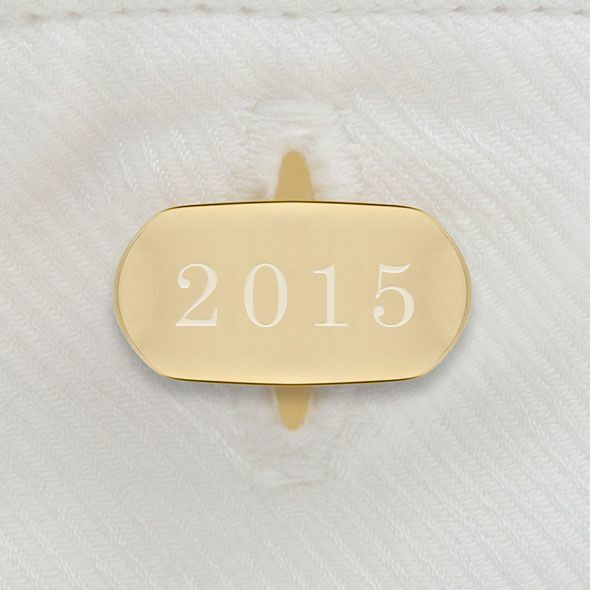 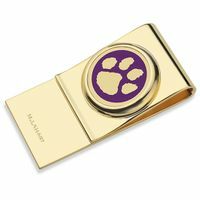 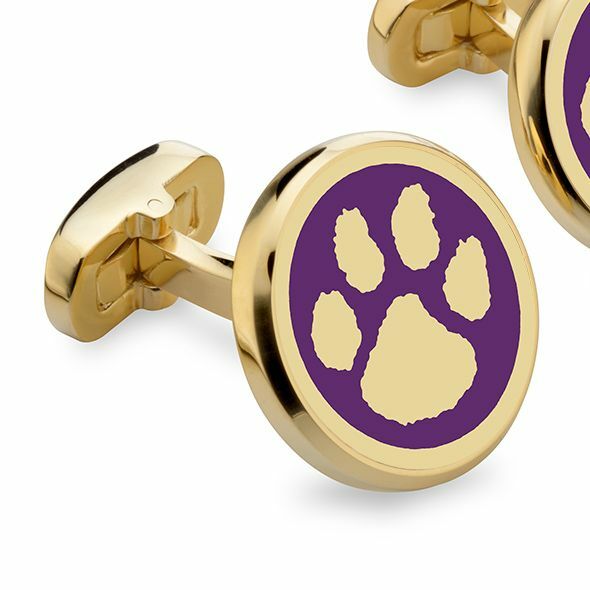 Clemson Enamel Cufflinks at M.LaHart & Co. 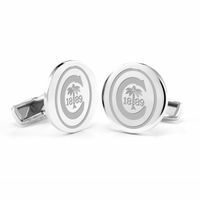 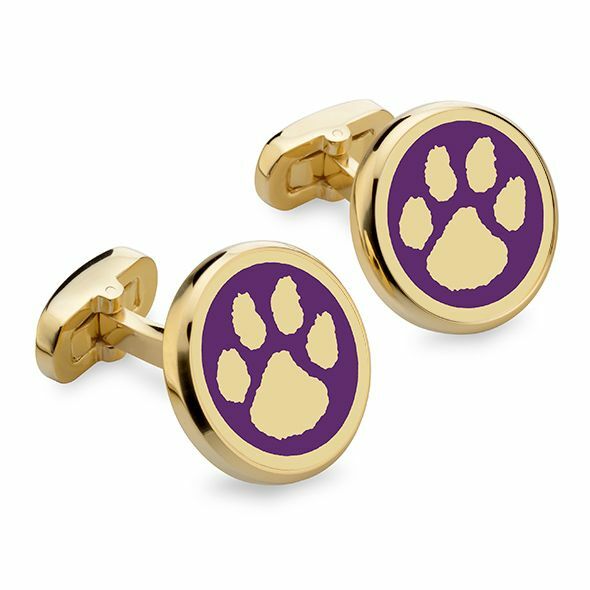 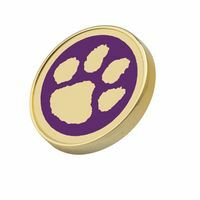 Wear your Clemson pride on your sleeve with these traditional enamel cufflinks designed in England. 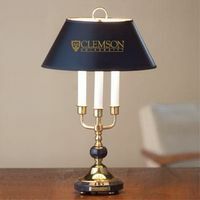 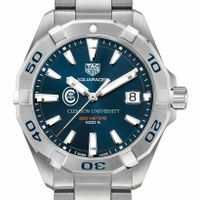 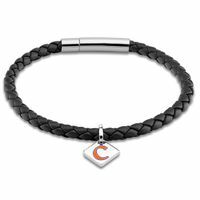 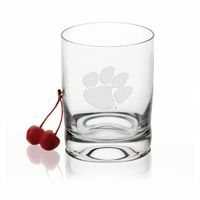 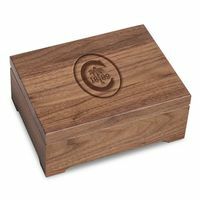 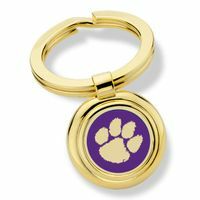 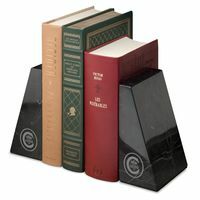 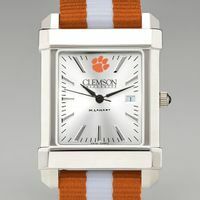 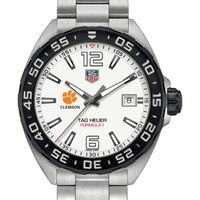 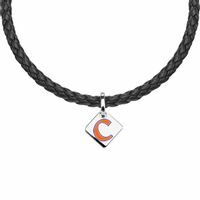 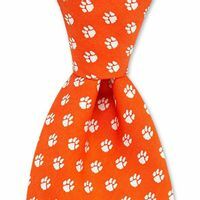 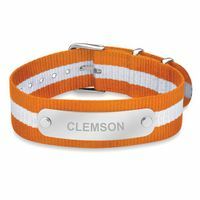 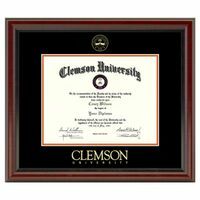 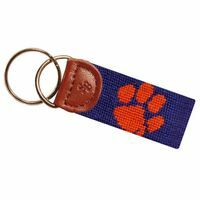 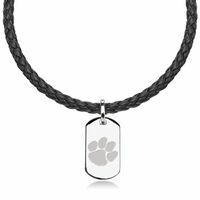 Clemson Graduation Gift featured selection.